It’s time to scream and shout as Nickelodeon prepares the ultimate scarefest this Halloween with its annual themed party. Kids of all ages are called on to join this year’s “Mutant Mayhem” on October 31, 2 PM, at Hall 1 of SMX Convention Center in Pasay City. A homage to everyone’s favorite childhood heroes in a half shell, the Teenage Mutant Ninja Turtles, as well as other mutants from popular Nickelodeon shows, this year’s theme celebrates the supernatural in all its forms, from the fairly mischievous to the downright menacing. One of this year’s most anticipated trick-or-treat events is complete with entertainment, attractions, games and freebies that make for a hauntingly memorable Halloween experience. From the rooftops to the sewers, boys and girls will be thrilled to no end with the line-up of stage games, booth activities and surprise appearances and performances from their favorite Nick characters. 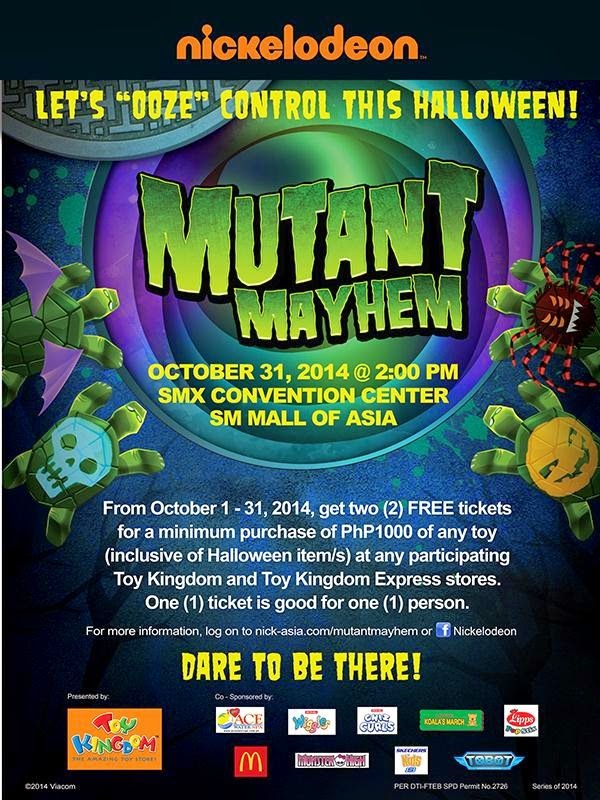 From October 1 to 31, Mutant Mayhem freaks can grab two free tickets to the spine-tingling event of the season for a minimum single receipt purchase of P1000 at any participating Toy Kingdom and Toy Kingdom Express stores. Those up for a little contest can also score tickets by answering this simple question: If you were a mutant, what would be your special skills or powers? This is open to kids ages seven to 14 years old. Just log on to nick-asia.com, register, and send in your reply. 50 kids with the best answers will get four tickets each to the event. Deadline of entries is on October 26, so get creative and submit your entries now! 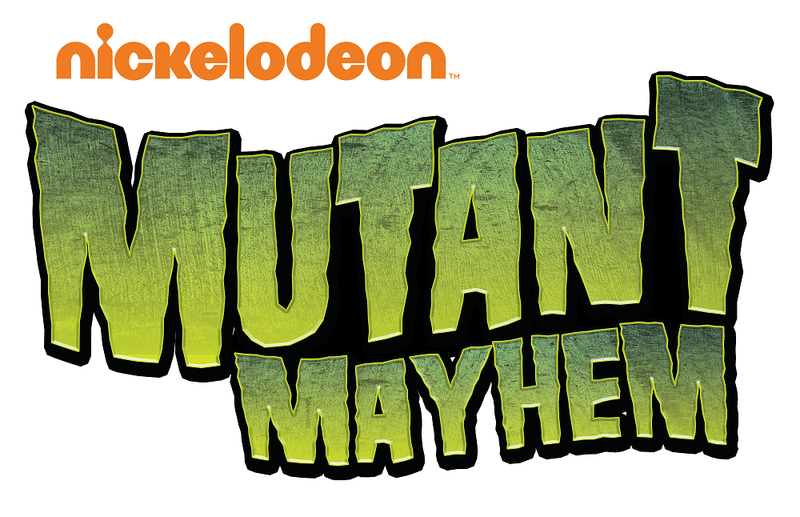 So embrace your superpowers and “ooze” control at Nickelodeon’s Mutant Mayhem this Halloween! 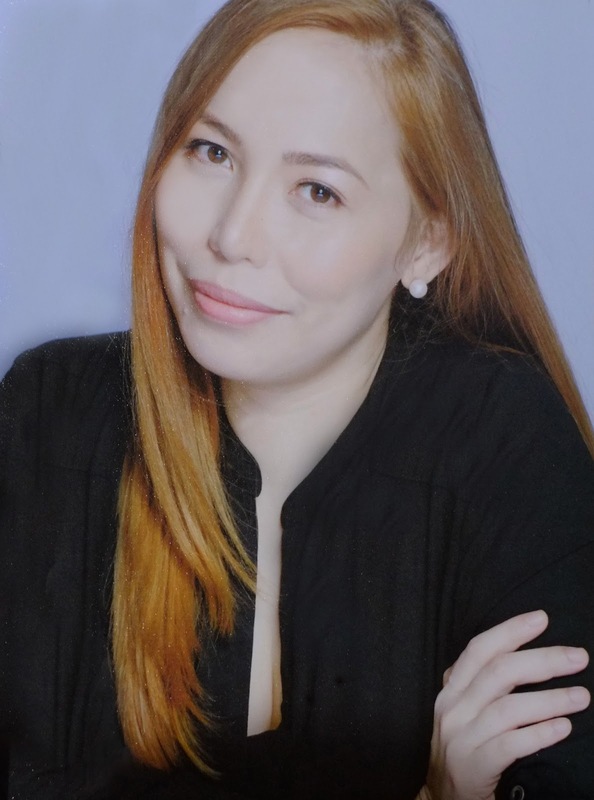 For more information, log on to www.nick-asia.com/mutantmayhem or visit Nickelodeon’s Facebook page. Nickelodeon’s Mutant Mayhem is presented by Toy Kingdom. 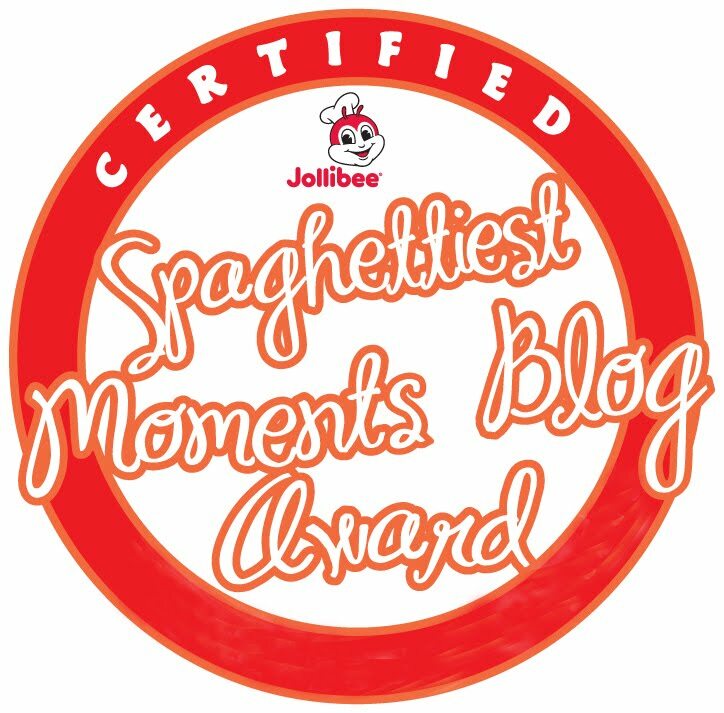 Co-sponsored by Ace Water Spa, Jack ‘n Jill Wiggles, Jack ‘n Jill Chiz Curls, Kinder Joy, Koala’s March, Lipps Pop Stix, McDonalds, Monster High, Skechers Kids, Swift, and Tobots.